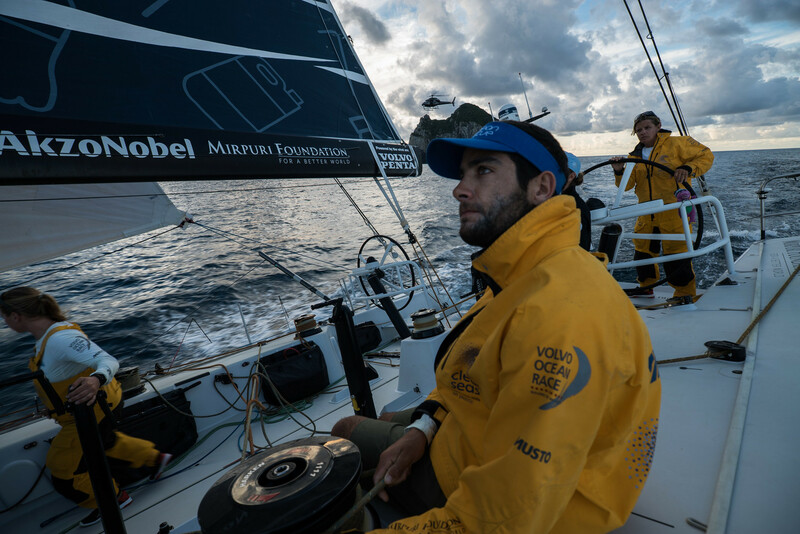 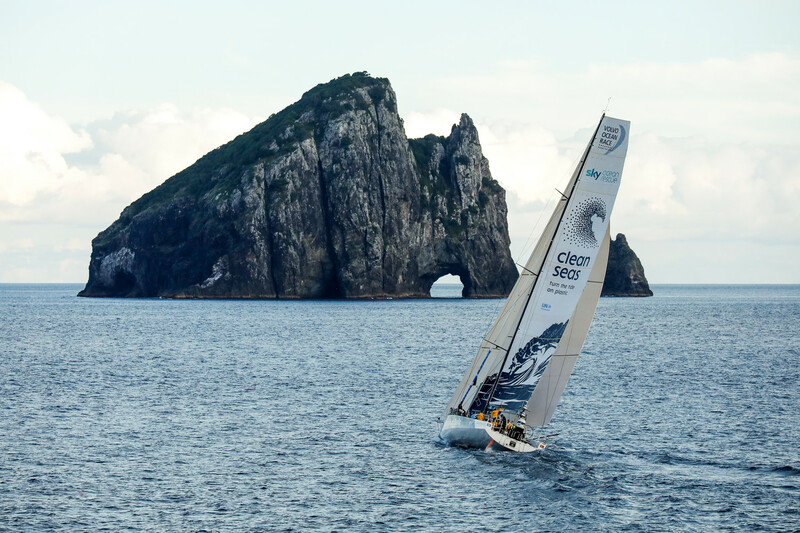 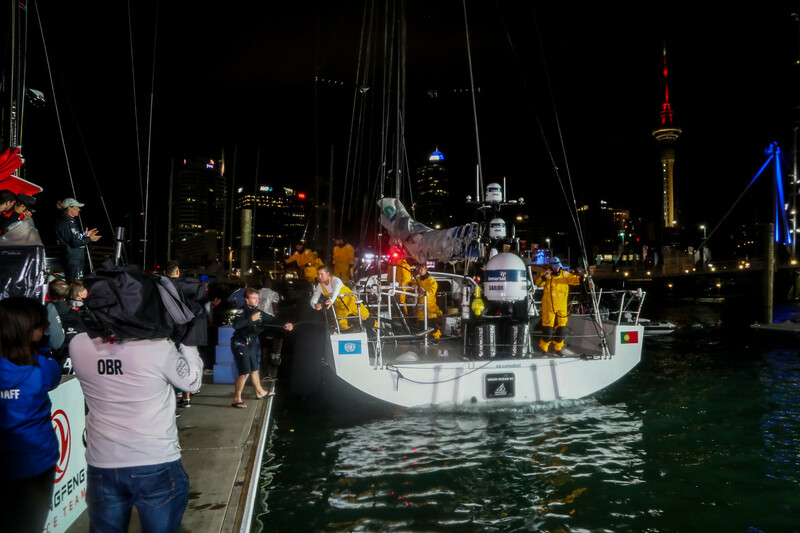 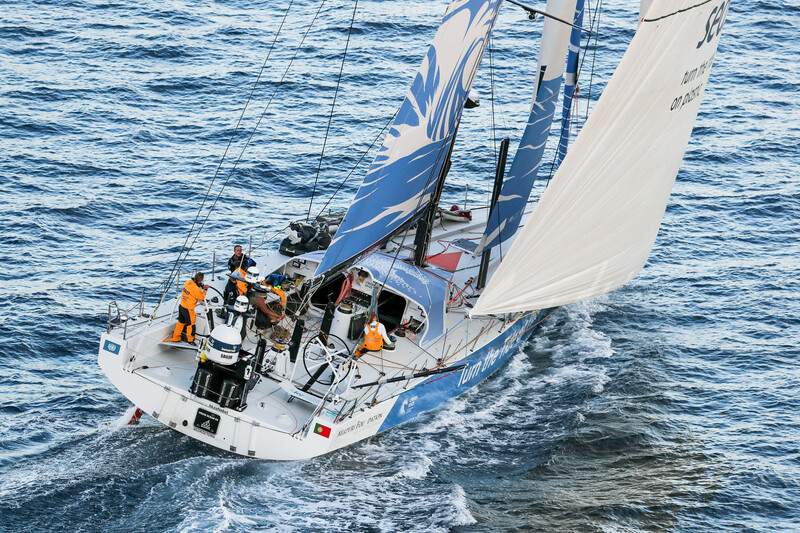 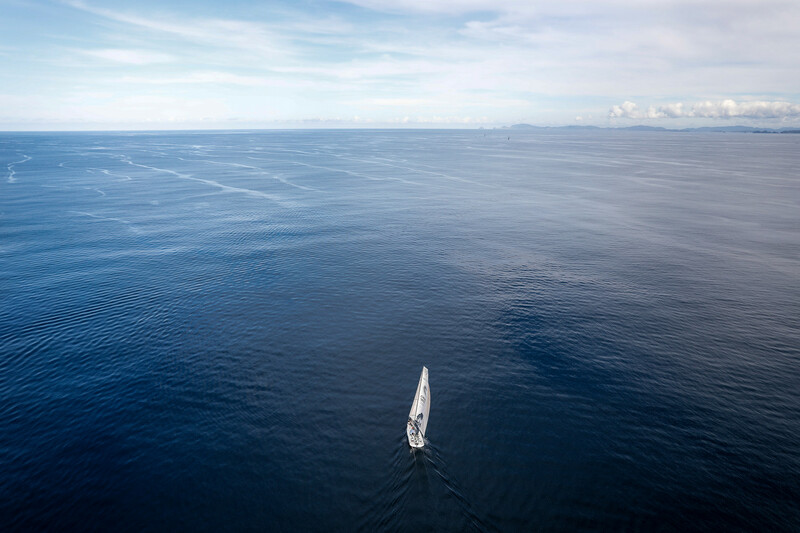 Mirpuri Foundation Turn the Tide on Plastic team has arrived in Auckland, racing 6,344 miles from Hong Kong in 20 days, 9 hours, 45 minutes and 08 seconds. 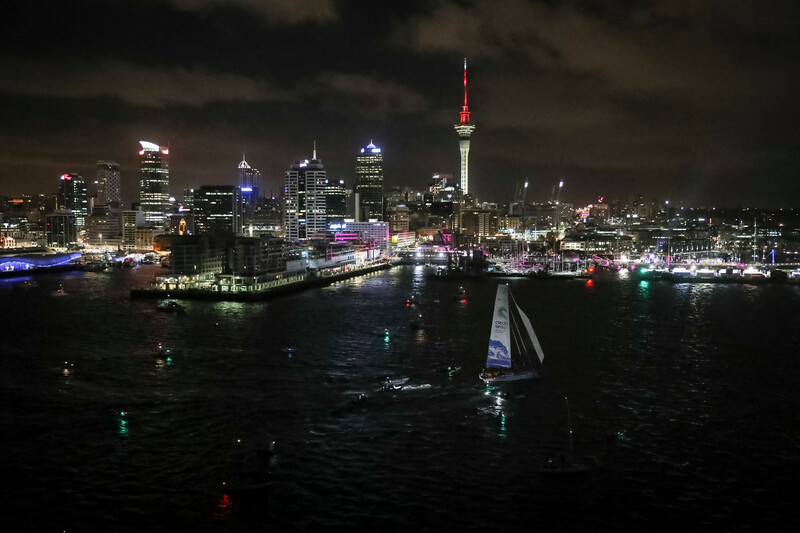 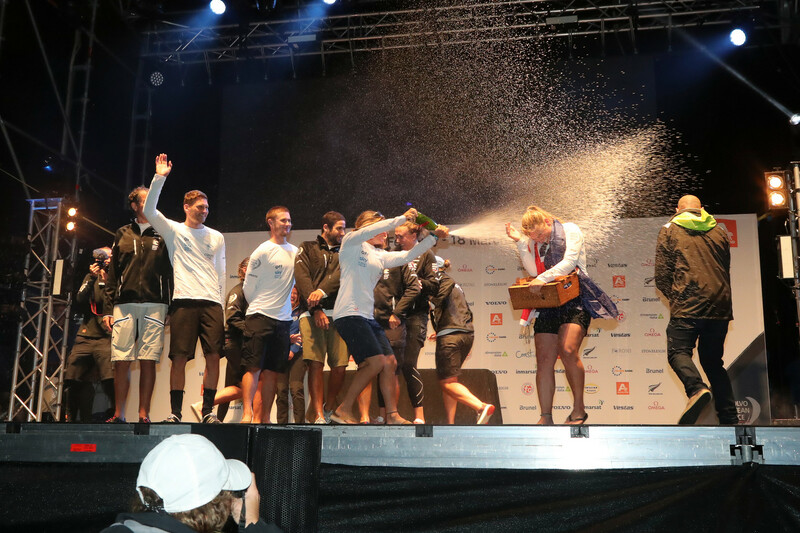 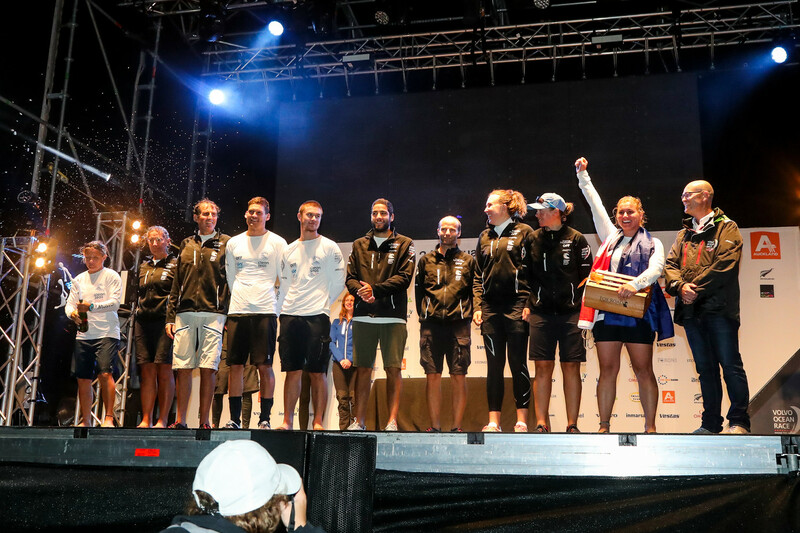 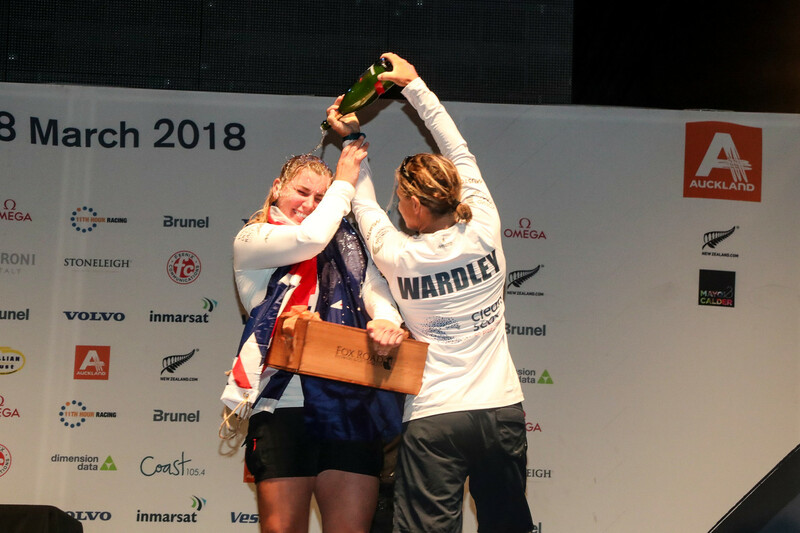 It was an epic final, when a ridge of high pressure off the north east coast of New Zealand stalled the progress of the leading boats, allowing those behind to close what had appeared to be an insurmountable gap. 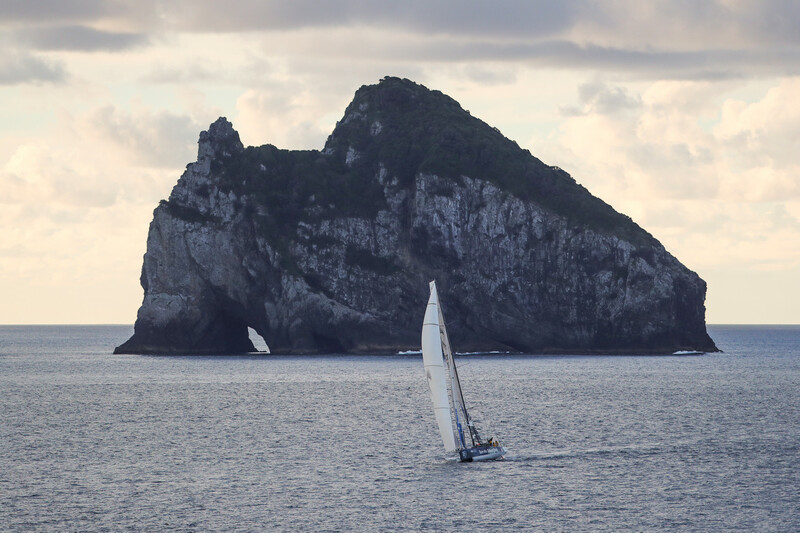 Just 24 hours ago, Caffari and her team appeared poised to claim their first podium of the race, even while challenging for the leg win. 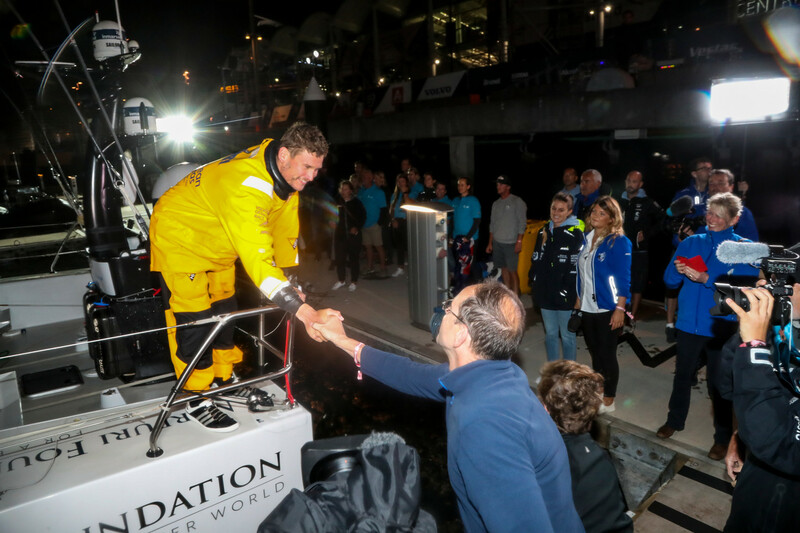 It would have made for a well-earned and popular result for our team, who got the fifth place in this leg after showing incredible fighting spirit. 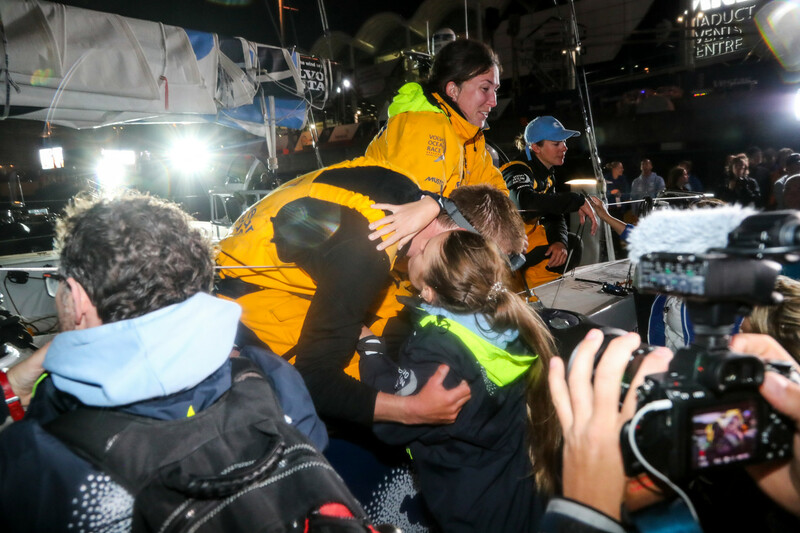 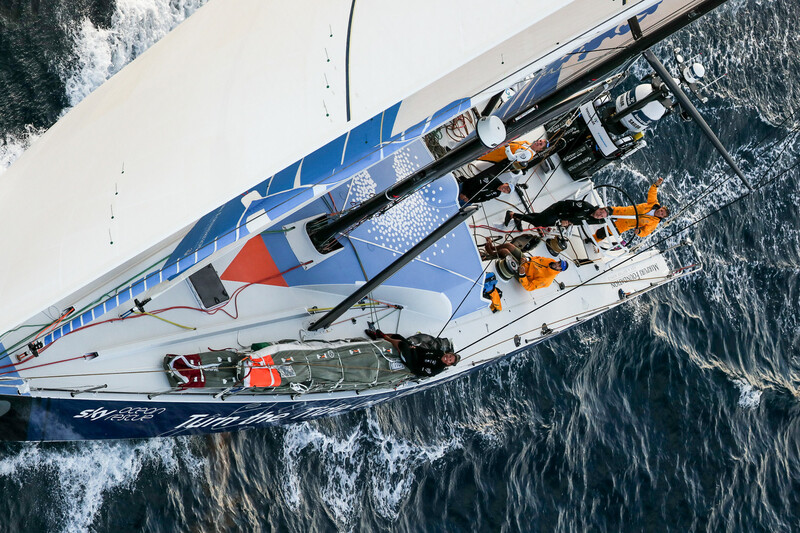 This marks the best result of the race to date for Turn the Tide on Plastic and is a sign of progress for a young and improving team.